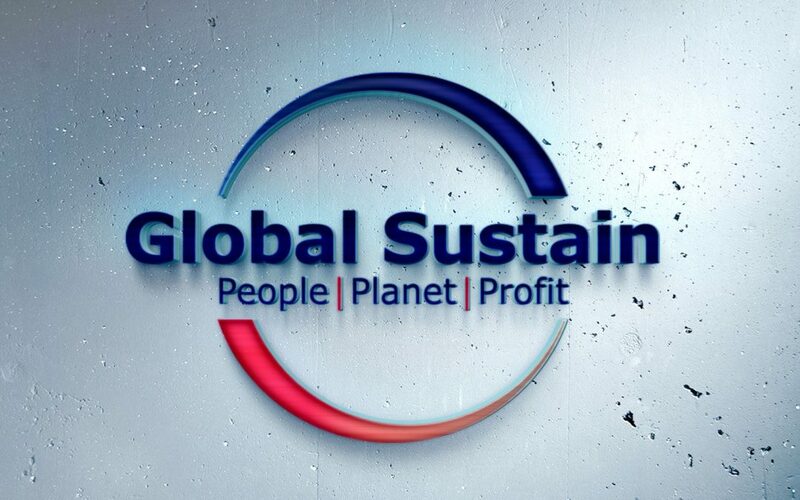 Global Sustain supported Piraeus Asset Management MFMC in joining the Global Initiative Principles for Responsible Investment (PRI Initiative) for the adoption and implementation of Responsible Investment Principles and the promotion of a Responsible Investment Policy. Incorporate ESG issues into investment analysis and decision- making processes. Seek appropriate disclosure on ESG issues by the entities in which MFMC invests. Promote acceptance and implementation of the Principles within the fund management sector. Work together to enhance the company’s effectiveness in implementing the Responsible Investment Principles. Publish annual report on the company’s activities and progress towards implementing the Responsible Investment Principles.